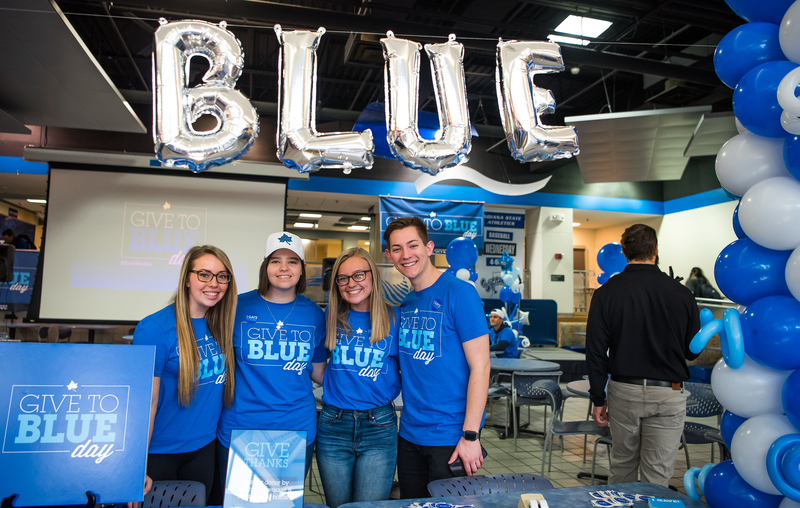 Indiana State University's Business Education, Information and Technology (BEIT) Program area offers baccalaureate programs in business education and information design and end-user computing. A 17-18 semester hour minor in information processing and an 11-12 semester hour professional enhancement program (PEP) are also available. The programs available provide preparation for careers in a variety of organizational and/or school positions. Graduates have found successful employment in schools as business teachers and business and non-profit organizations as end-user consultants, business analysts, technical support specialists, technical trainers, technical writers, help desk supervisors, and a variety of other positions. Many new career opportunities continue to develop as a result of advancements in information technology.